Dr. Louise Cowan to present Faulkner’s GO DOWN, MOSES at the Dallas Insittute. For more information about the lecture series and Dr. Louise Cowan click thru. William Faulkner’s Go Down, Moses will be presented by Dr. Louise Cowan at the Dallas Institute of Humanities and Culture on four Tuesday evenings—Oct. 18, Oct. 25, Nov. 1, and Nov. 8, 6:30-8:30 pm. Dr. Cowan is one of the country’s foremost experts on Faulkner and considers Go Down, Moses to be the most powerful distillation of his prophetic imagination, depicting America as the new Promised Land, the derailing of its ideals, and the unlikely source of its future strength. 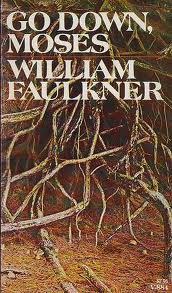 “Faulkner is widely considered to be the most important novelist of the 20th century,” said Dr. Larry Allums, Executive Director of the Dallas Institute of Humanities and Culture. “His body of work is of the highest order but largely neglected today. 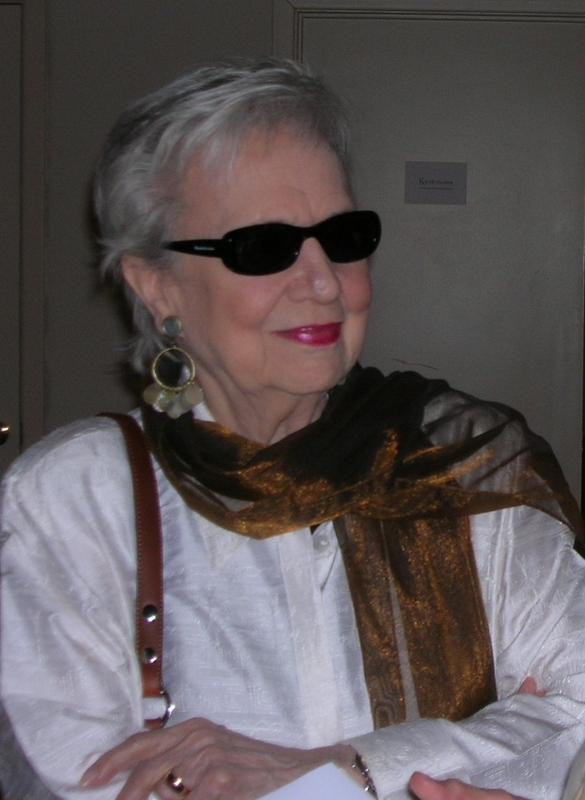 Dr. Louise Cowan is one of the nation’s leading authorities on Faulkner, and she regards his achievement as of the great treasures of American culture. Teaching with the accumulated wisdom of more than sixty years in the classroom, Dr. Cowan continues to be original, insightful, and inspirational in her presentations. I encourage anyone who has an interest in literature and American culture to experience Dr. Cowan’s teaching.” Dr. Cowan is one of the founding fellows of the Dallas Institute. In 1991, she received the Charles Frankel Prize, now called the National Humanities Medal, from President George Bush, a recognition of the nation’s highest achievements in the humanities. 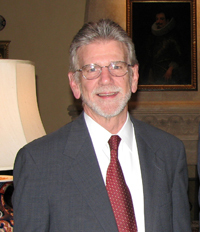 In October 2001, Cowan was honored by First Lady Laura Bush for establishing the Teachers Academy at the Dallas Institute of Humanities and Culture. At 94, she has dedicated her professional life to teaching literature and creating institutions of liberal learning. Admission per lecture is $90 for members of The Dallas Institute, $105 nonmembers, $30 for member teachers/students. Teachers can earn 1 graduate credit from this course. To register, visit www.dallasinstitute.org, or call Victoria Eiker, (214) 981-8803. The lecture series is held at The Dallas Institute, located at 2719 Routh St., Dallas, Texas 75201. How wonderful to be notified, by a friend, on Dr. Cowan’s birthday of this gift of hers to us! Will Dr. Cowan’s lectures be made available – in print or audio or video?